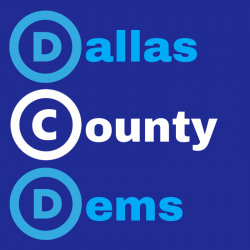 Senator Harkin introduced Iowa candidates at the April 5 Dallas County Democrat Fundraiser. 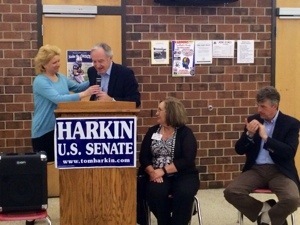 Harkin welcomed Staci Appel, candidate for Iowa’s third district. 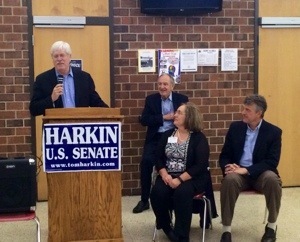 Harkin also had warm praise for Senator Jack Hatch, candidate for governor. 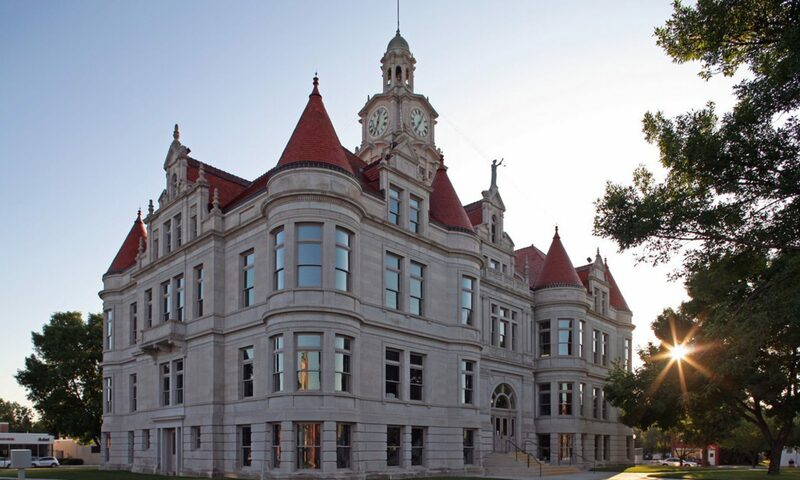 Both candidates addressed the crowd while Dallas County Democrat Chair Julie Stewart and Iowa Democratic Party Chair Scott Brennan looked on.